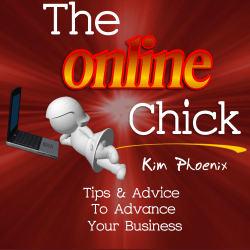 In the last post, I talked about why I’m in the process of changing the name of my PLR site. This can easily be done through parking a domain name. I am not an expert in this, so I still recommend you check with your hosting provider to make sure everything goes according to plan. I am just telling you what I did to make the change from one domain name to another. Now let’s park the new domain on your old domain name. 1. 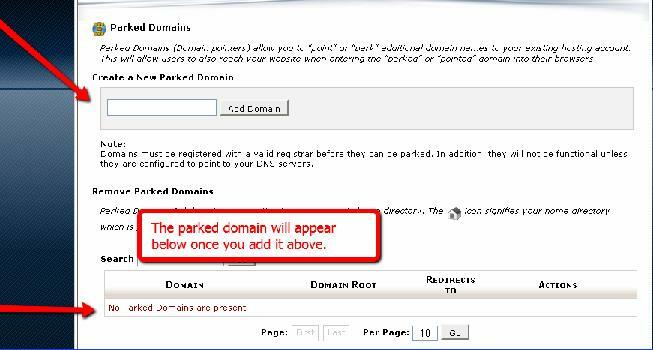 Login to your cpanel, and then click on Parked Domains. That’s it. It’s parked. That’s how easy it is. 7. Now login to your WordPress Admin dashboard. Go to Settings. Be sure to change the WordPress Address (URL) and the Site Address (URL) to the new domain name that you want your site to be known. Below is an example of what it should look like. And that’s it! You’ve done it! Just remember that if you run into any problems, a good host provider will be able to help guide you along. If you are looking for a host provider, Hostgator is the one I currently use. You can use this coupon code: GetDiscountedRate to get a $9.94 discount here.